Pacific Surf Company provides the opportunity for everyone to experience the life changing impact of the ocean. They’ve been teaching since 1998, offering the most thorough, safe, and fun lessons on the west coast! 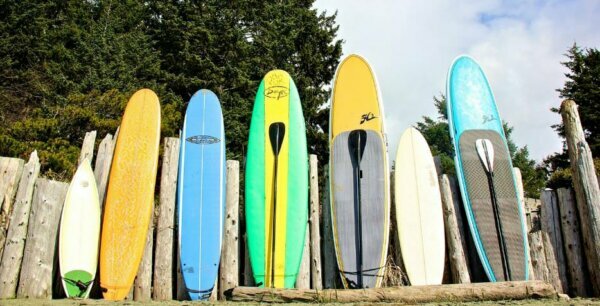 They offer year round lessons, each three hours long and includes all gear required and is transported to and from the beach. Not taking a lesson? Choose from their wide variety of rental boards and high quality of suits.